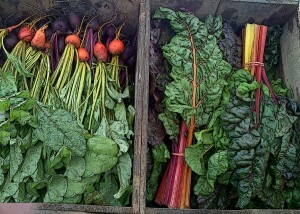 The Camden Farmers’ Market offers a respite from the busy streets. Find cut flowers, meats, seafood, cheeses, wood fired pizza, produce, baked goods, quality handmade items, preserves, mushrooms, herbs, plants, frozen treats, yogurt, eggs, & more. There are picnic tables to sit & enjoy your food & listen to the live music. 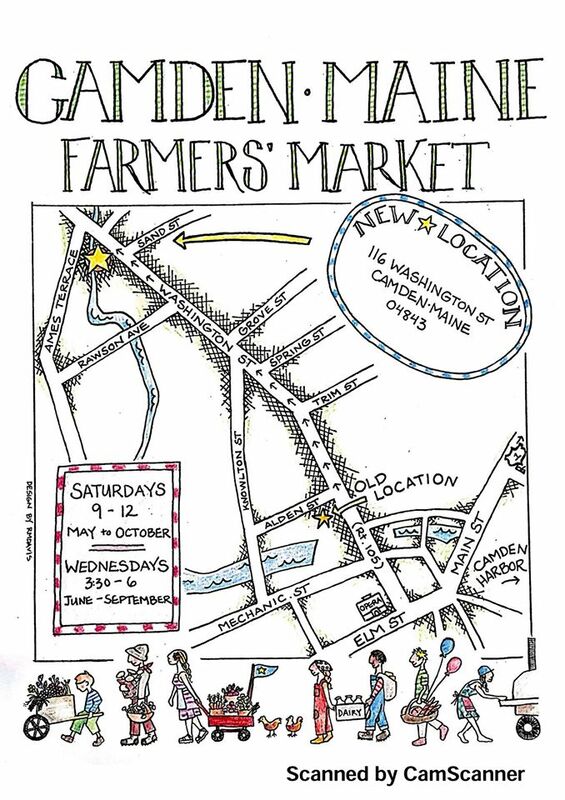 Camden Farmers’ Market is located at 116 Washington St. in Camden. Please see map below for directions. Check out our website for a current list of vendors. Outdoor activities near the market: To stretch your legs, enjoy the Camden Riverwalk that passes by the market. For a more invigorating hike, Mt. Battie and the Camden Hills State Park offer trails, an access roadr, and breathtaking views (admission charged). 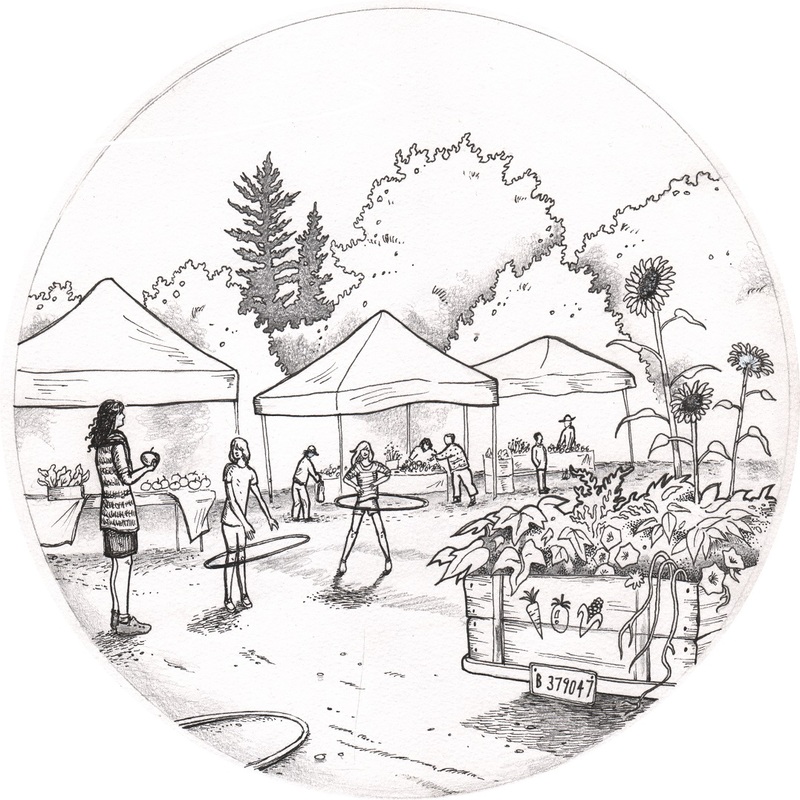 Indoor activity: Camden Farmers’ Market coloring page here.